for wanting to get rid of a perfectly fine and low mileage 4Runner for two potential project cars? Yes, I probably am crazy enough to do it. 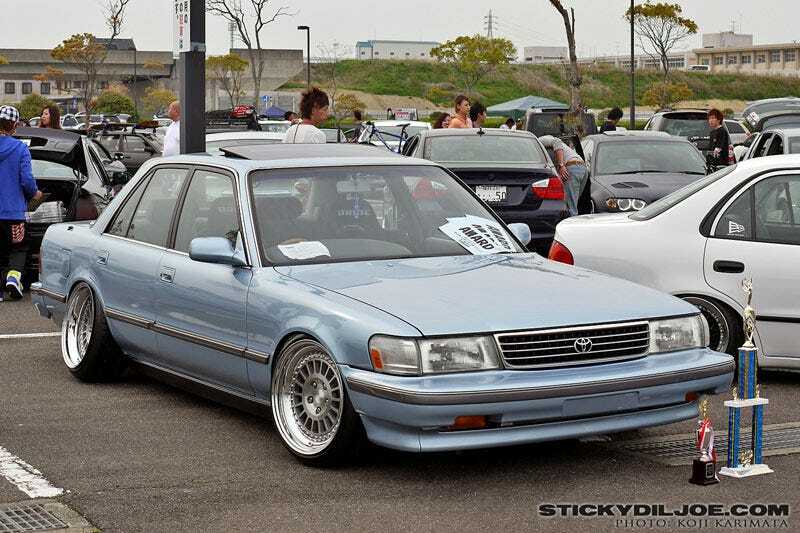 It doesn’t help that my girlfriend keeps sending me pictures of 80s and 90s Lexus/Toyota’s and Miatas daily either.